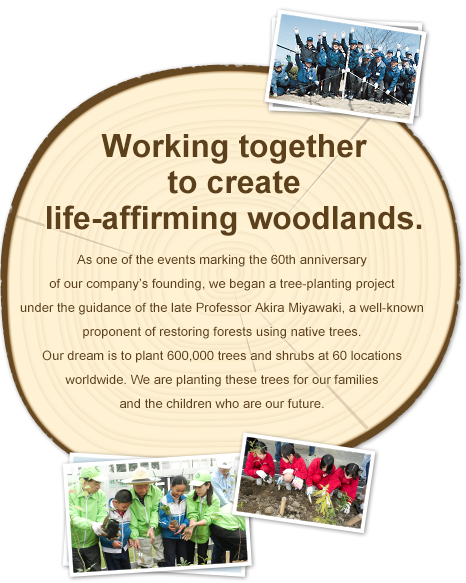 Tree-Planting Project | Toyoda Gosei Co., Ltd.
What is “woodland creation” at Toyoda Gosei? New A tree-planting event was held at TGASK(USA). A tree-planting event was held at TG East Japan Co., Ltd.